Kimberley Diamond Limited, the wholly owned subsidiary of Goodrich Resources, a company based in Sydney, who acquired the Ellendale Diamond Mine situated in the West Kimberly Region of Western Australia, from Gem Diamonds Ltd. in February 2013, announced recently its plans to recommence mining at Ellendale’s E4 mine this year, which was hitherto under care and maintenance since mining was suspended in 2009. The Ellendale diamond mines exploited since 2006 are world renowned for their signature stones, the valuable fancy yellow diamonds. 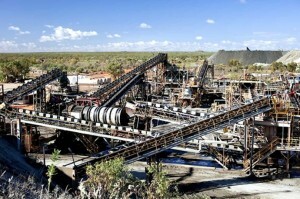 Mining was mainly focussed on two Lamproite pipes E4 and E9. Operation at E4 was suspended in 2009 by its previous owners Gem Diamonds Limited after the onset of the Global Financial Crisis and the resultant impact on rough diamond prices. The remaining ore reserve at E9 is estimated to be 4.2 million tonnes (mt), which will be processed up to 2015. 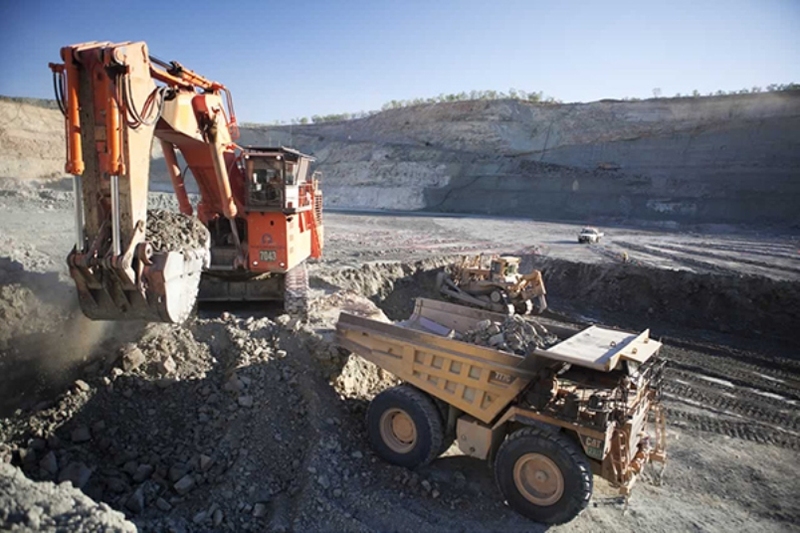 After the resumption of operations at E4, Kimberley Diamond Limited, expects to produce approximately 200,000 carats of diamonds per year, beginning from the 2015 calendar year, at a rate of treatment of 2.8 million tons of ore per year. The Ellendale mining lease area covers 123.9km². Mining at Ellendale has so far been focused on two lamproite pipes E4 and E9. An additional 47 lamproite pipes have been identified within the lease area with half of them believed to bear diamonds. Apart from these two diamond bearing pipes, the company’s goal will be to explore other lamproite pipes in the lease area as part of its long-term plan for the development of Ellendale’s resources.